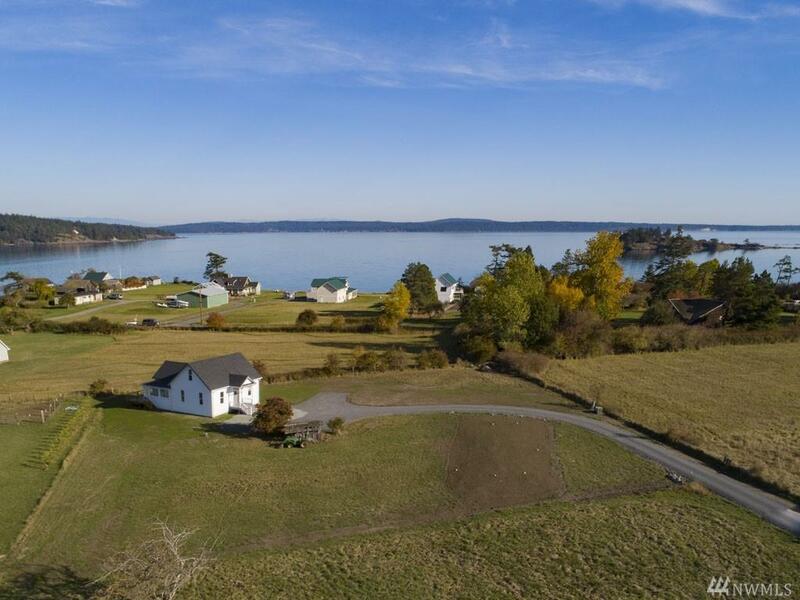 Own a piece of San Juan Island history! 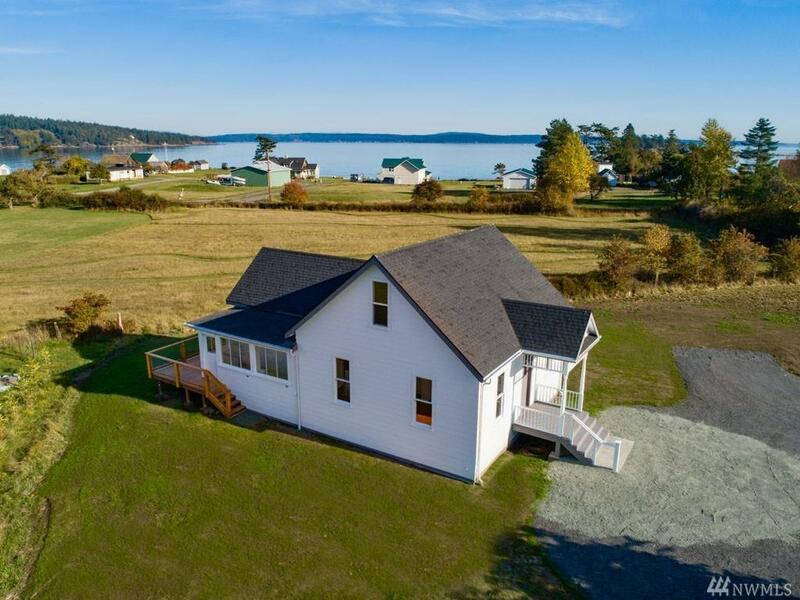 This adorable farmhouse, originally built in 1905, was moved and set perfectly on this level, sunny, 1 acre lot and features two beautiful water views of North Bay & Griffin Bay. 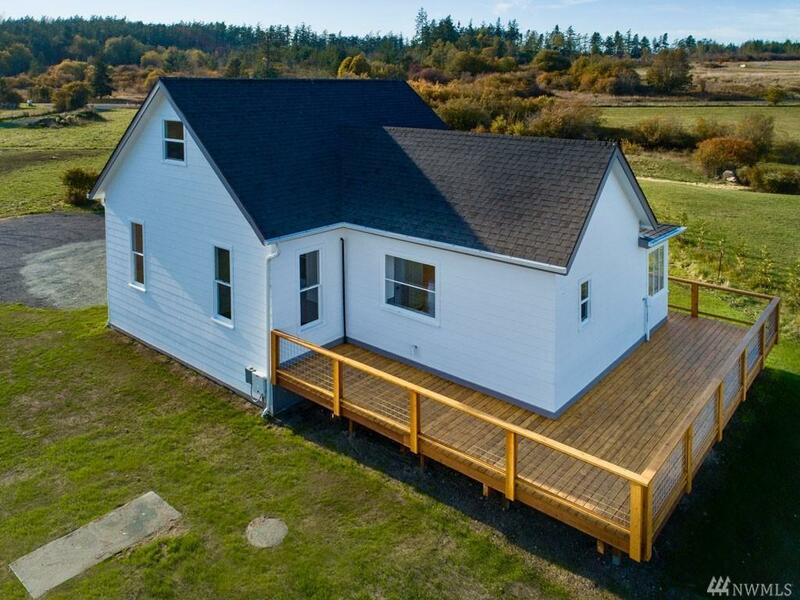 This historical home features a new roof, new foundation, new 4 bd septic, deck, and front porch. It's classic character has been preserved and is ready for your imagination! It's close proximity town makes for a great vacation rental. Endless possibilities!